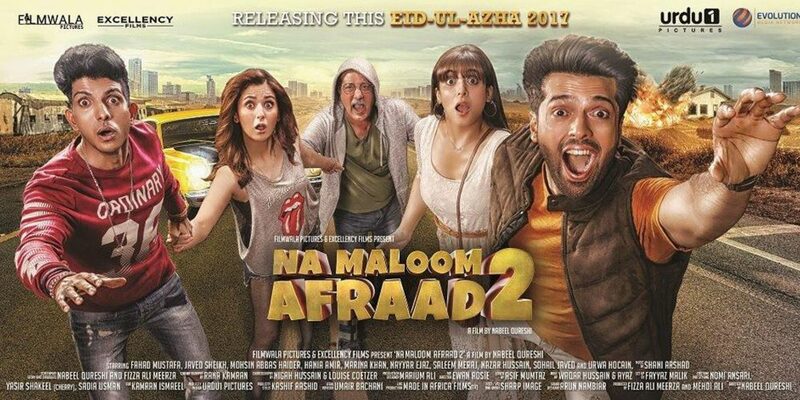 Looks like the UAE isn’t the only region where Na Maloom Afraad 2 has ruffled feathers. 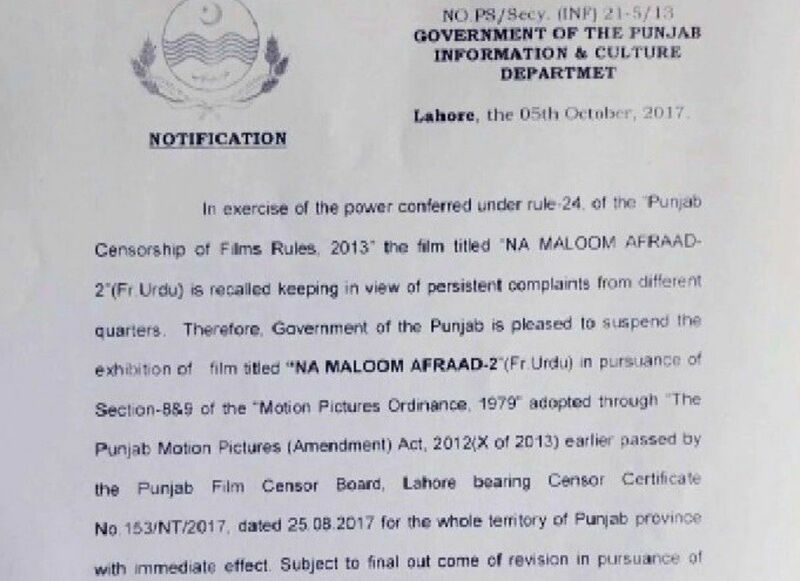 The Punjab Film Censor Board has issued a notification that calls for the suspension of NMA2’s screening in Punjab, citing “persistent complaints from different quarters” as its rationale for the move. The censor board has not elaborated on the exact parts of the film that were the cause of complaint. The comedy film, starring Javed Sheikh, Fahad Mustafa and Mohsin Abbas Haider in key roles, revolves around the misadventures of the above trio as they embark on a get-rich-quick scheme in Cape Town… involving an Arab sheikh and his gold toilet. “To clear a film for screening and then ban it a month later sets a really bad precedent. It’s just ridiculous,” Qureshi said. “Also, the censor board issued the notification on a weekend so I couldn’t even go to court to challenge [the ban] immediately,” Qureshi said, adding he will take the matter to court, nonetheless.